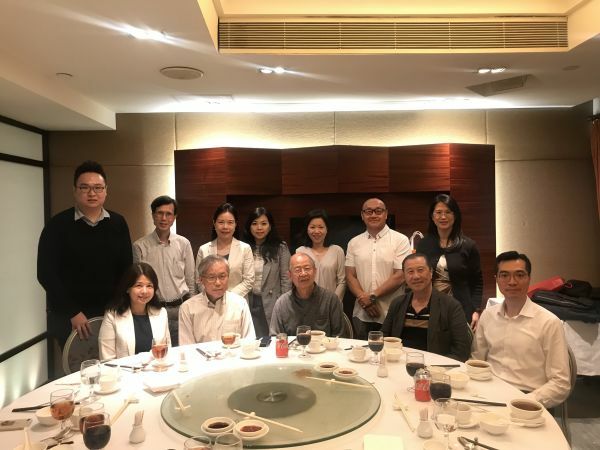 Home Events & Competitions Events Seminar on "Mining Big Data for Finite Population Inferences"
The Hong Kong Statistical Society (HKSS) held a public seminar "Mining Big Data for Finite Population Inferences” on 16 November 2018 at the University of Hong Kong. Dr. TAM Siu-ming, the Chief Methodologist/General Manager of the Methodology Division at the Australian Bureau of Statistics (ABS) was the speaker for the seminar. The seminar aimed at introducing the methodologies in using Big Data sources for official statistics production. A dinner was organised after the seminar.